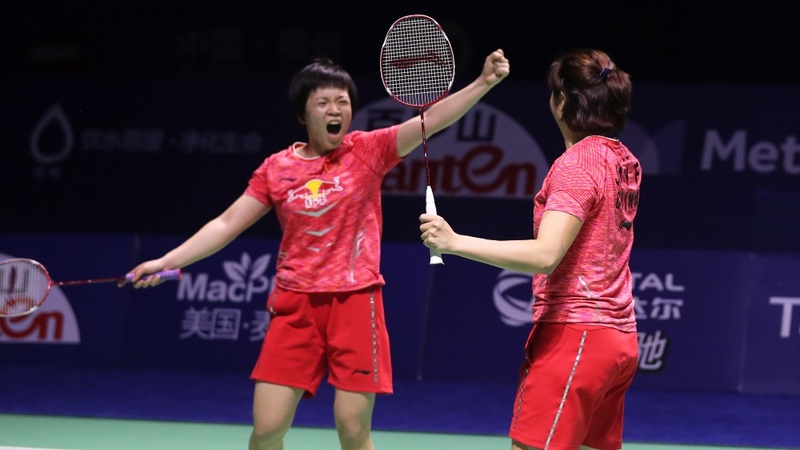 China have won all but one Women’s Doubles title at the World Championships since 1983 – totalling 20 titles in 21 editions – a show of dominance with few parallels in sport. With Japan on the ascendant in recent times, though, can the hosts maintain that stunning sequence of victories? A telling measure of Japan’s excellence in Women’s Doubles is that they’ve won two-thirds of the HSBC BWF World Tour tournaments they played in this season. Japanese Women’s Doubles pairs played 12 of the total 14 events so far, winning eight. 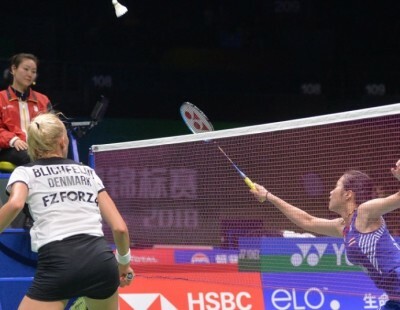 They lost just two finals – the YONEX All England to Denmark’s Christinna Pedersen/Kamilla Rytter Juhl, and the TOYOTA Thailand Open, to Indonesia’s Greysia Polii/Apriyani Rahayu. Add the Asian title and the TOTAL BWF Uber Cup to their accomplishments this season, and one can see how overwhelming their performance has been. Japan in recent times have been setting one milestone after another in the women’s categories. 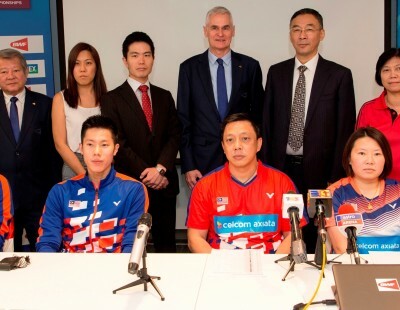 As the TOTAL BWF World Championships 2018 begin, their four Women’s Doubles pairs will set their sights on a title that only one Japanese pair has won – in 1977, the inaugural year of the World Championships. 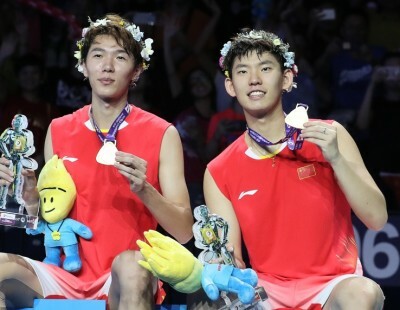 If they do capture the title, it will be a first triumph for a non-Chinese pair since 1995. 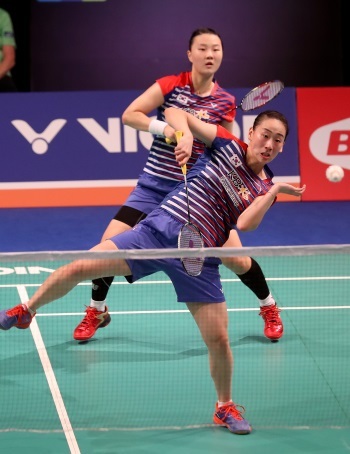 Second seeds Yuki Fukushima and Sayaka Hirota have enjoyed a meteoric rise since early 2017; this year they’ve captured three titles – the YONEX German Open, the Badminton Asia Championships, and the BLIBLI Indonesia Open. Assuming no early surprises, Fukushima and Hirota are likely to face Bulgaria’s Stefani and Gabriela Stoeva in the third round, and Korea’s Lee So Hee/Shin Seung Chan in the quarter-finals. 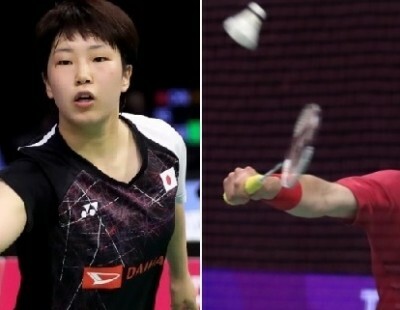 The spearheads of Japan’s resurgence in Women’s Doubles – Misaki Matsutomo and Ayaka Takahashi – have been extremely consistent, winning the DAIHATSU Indonesia Masters and the CELCOM AXIATA Malaysia Open, and finishing runners-up at the Asian Championships and the TOYOTA Thailand Open. The Olympic champions are likely to run into fast-rising compatriots Mayu Matsumoto/Wakana Nagahara in the third round. The two pairs have met twice this season, with the youngsters pushing their seniors hard, and Matsutomo and Takahashi will know they have to be at their best to quell the aspirations of the 11th seeds. Matsumoto and Nagahara have made waves in their short career so far. 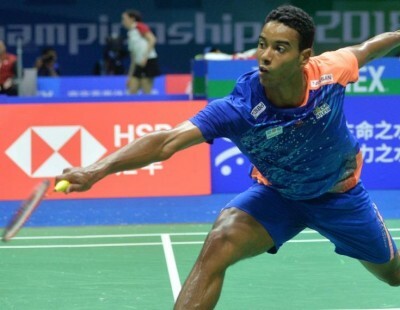 The runners-up in Indonesia aren’t far from toppling the big names, and this could well be their breakout tournament. 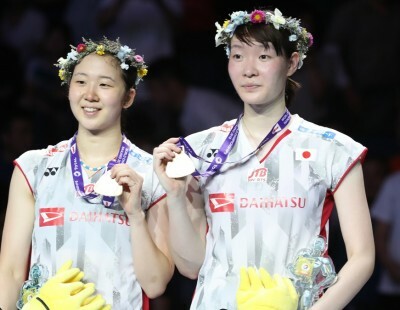 The other Japanese pair to watch out for are Shiho Tanaka and Koharu Yonemoto, who capped a fine 2017 by winning the Dubai World Superseries Finals. 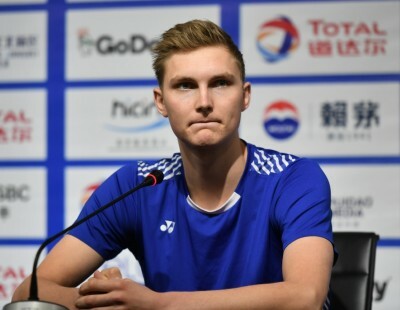 They haven’t won another individual tournament since, and two first-round losses this season might have dampened them a little bit, but the quarter-finalists at the last edition have what it takes to make an impact in Nanjing. 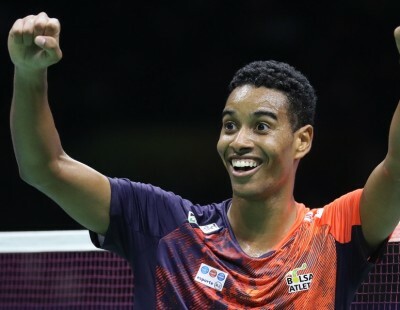 The No.4 seeds look set for a showdown with China’s Yu Xiaohan/Huang Yaqiong in the third round and possibly Indonesia’s Della Destiara Haris/Rizki Amelia Pradipta in the quarter-finals. While Japan has dominated the discourse in Women’s Doubles, there are a few other pairs who could spoil their party. 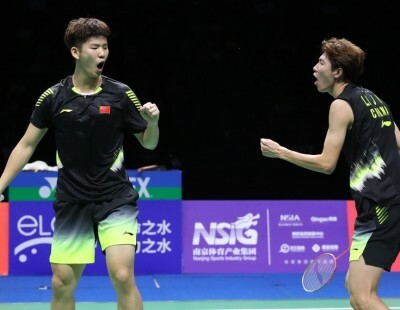 Defending champions Chen Qingchen/Jia Yifan, China’s best bet to maintain their stranglehold of the World title, have had a mostly disappointing year so far and will be keen to make amends on home turf. 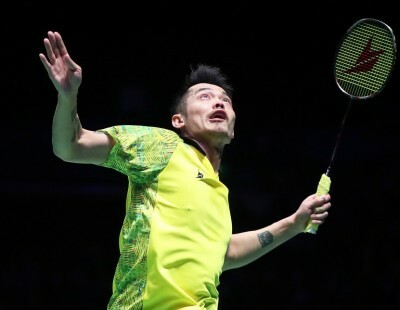 The top seeds might run into compatriots Du Yue/Li Yinhui in the third round and Indonesia’s Greysia Polii/Apriyani Rahayu in the quarter-finals. Other Chinese hopefuls include Huang Yaqiong/Yu Xiaohan in the third quarter and Huang Dongping/Li Wenmei in the second. 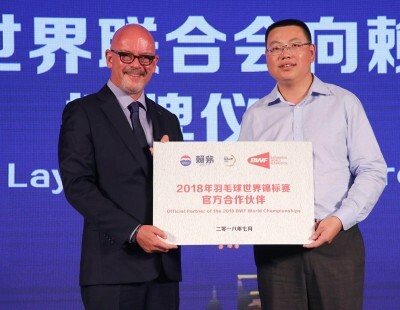 However, Huang/Yu haven’t played a tournament this year – their last event together was in Dubai – while Huang Dongping/Li Wenmei have had average results. China will thus bank on Chen/Jia to preserve the hosts’ outstanding record. 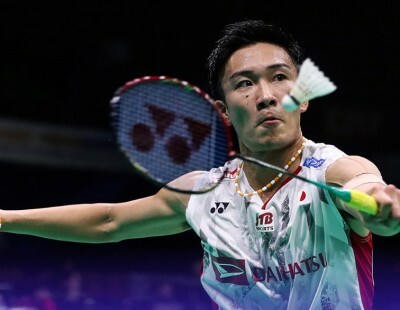 Indonesia have strong contenders in Polii and Rahayu, and they were exceptional in Thailand, where they outplayed Matsutomo and Takahashi in a surprisingly one-sided final. 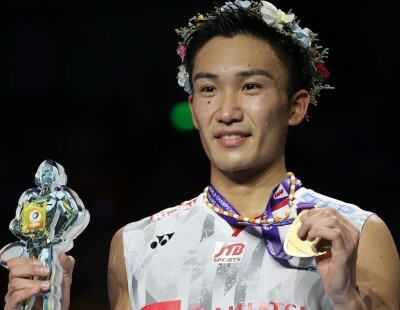 Having enjoyed a confidence-boosting victory shortly before the World Championships, the Indonesians will arrive in Nanjing full of self-belief to achieve something that none of their predecessors have. Lee So Hee/Shin Seung Chan, are the only Koreans in the draw. The No.6 seeds suffered three first-round losses this season, but should they pass their early tests, their attacking style of play will make them difficult prospects for any of the other top pairs. 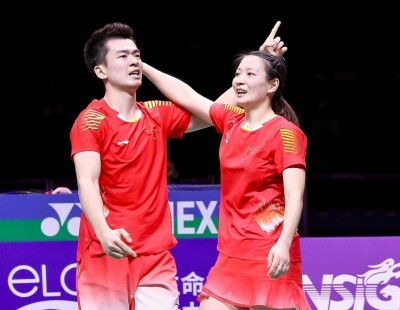 Lee and Shin will hope to replicate the feat of their predecessors Gil Young-Ah/Jang Hye-Ock – the only pair to disrupt China’s title-winning run since 1983. Thailand’s Jongkolphan Kititharakul and Rawinda Prajongjai started the year well, winning the Princess Sirivannavari Thailand Masters, and have performed creditably since then. The No.7 seeds might run into Denmark’s Maiken Fruergaard/Sara Thygesen in the third round. 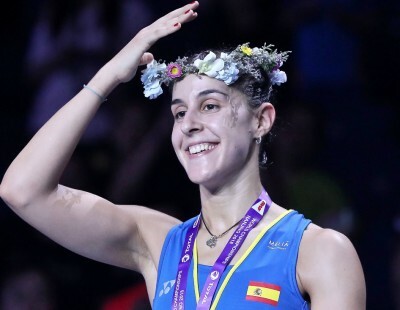 Europe, given the withdrawal of YONEX All England champions Christinna Pedersen/Kamilla Rytter Juhl, will bank on the Stoeva sisters – Stefani and Gabriela – and Fruergaard/Thygesen.